Our trees have never looked this good. It’s something we hear from customers over and over again. And put simply, it’s why we do what we do. 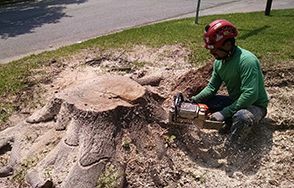 We’re not interested in just trimming trees we’re interested in finding the sweet spot where artistry meets science. That means really seeing the unique beauty of each tree, shaping it according to best practices and ensuring its continued health for years to come. 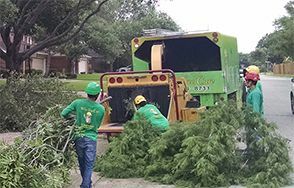 Having a certified arborist of the International Society of Arboriculture on our team, we are able to provide a variety of specialized services, including tree removal, stump grinding and plant selection consulting. 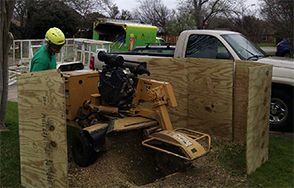 We’ll work with you 1-on-1 to determine exactly what you need to keep your yard in pristine condition with your best interest in mind 100 percent of the time.